Various studies over the past two years have noted that childhood obesity may be on the decline, but newer research says those studies may be inaccurate. The latest childhood obesity study, published in JAMA Pediatrics uses obesity statistics gathered over 14 years (1999 to 2012) by the National Health and Nutrition Examination Survey, and examines differences in obesity trends by age, race/ethnicity and gender. After looking at data based on more than 26,000 children ages 2 to 19 in the United States, the researchers found that rates of overweight and obese children have been trending upward, not down since 1999, and there’s been recent significant rises in the rates of severely obese children. According to the researchers, prevalence of obesity may be stabilizing, but the problem is no one knows why. The study notes that further research is needed to determine which, if any, public health interventions are creating obesity stability, however, because severe forms of obesity are on the rise, more investigations into why and possible solutions are also critical. As a parent, you can make sure you’re feeding your child healthy food and encouraging activity so that your kids don’t end up falling under the obesity statistic umbrella. 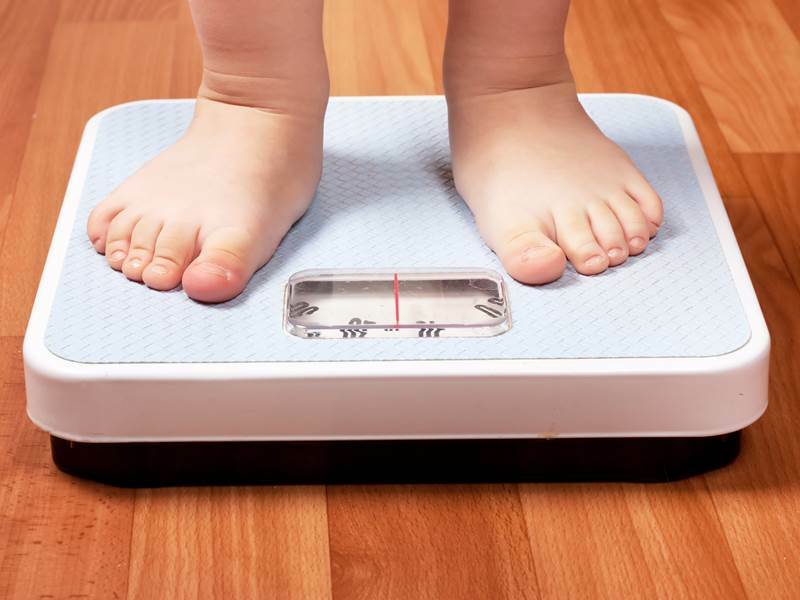 Various studies over the past two years have noted that childhood obesity may be on the decline, but newer research says those studies may be inaccurate. The latest childhood obesity study, published in JAMA Pediatrics uses obesity statistics gathered over 14 years (1999 to 2012) by the National Health and Nutrition Examination Survey, and examines differences in obesity trends by age, race/ethnicity and gender. After looking at data based on more than 26,000 children ages 2 to 19 in the United States, the researchers found that rates of overweight and obese children have been trending upward, not down since 1999, and there's been recent significant rises in the rates of severely obese children. According to the researchers, prevalence of obesity may be stabilizing, but the problem is no one knows why. The study notes that further research is needed to determine which, if any, public health interventions are creating obesity stability, however, because severe forms of obesity are on the rise, more investigations into why and possible solutions are also critical. As a parent, you can make sure you're feeding your child healthy food and encouraging activity so that your kids don't end up falling under the obesity statistic umbrella.